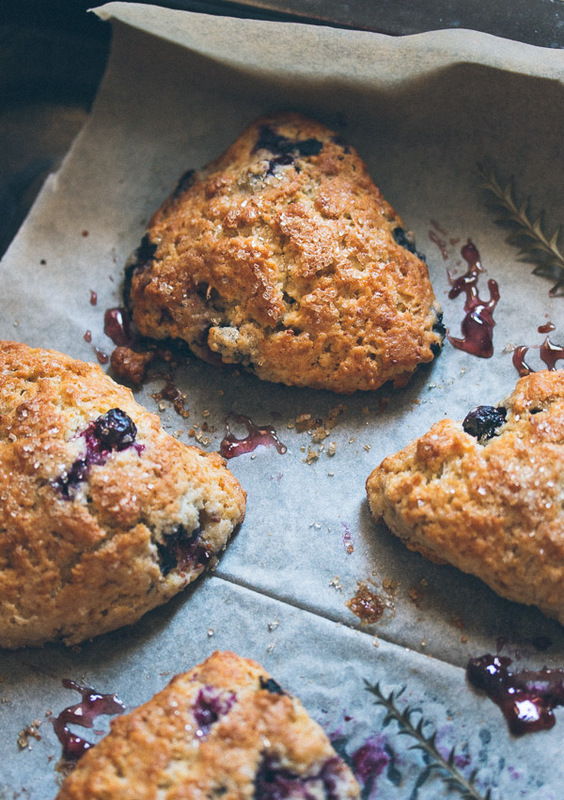 Blueberry Scones | Pretty. Simple. Sweet. 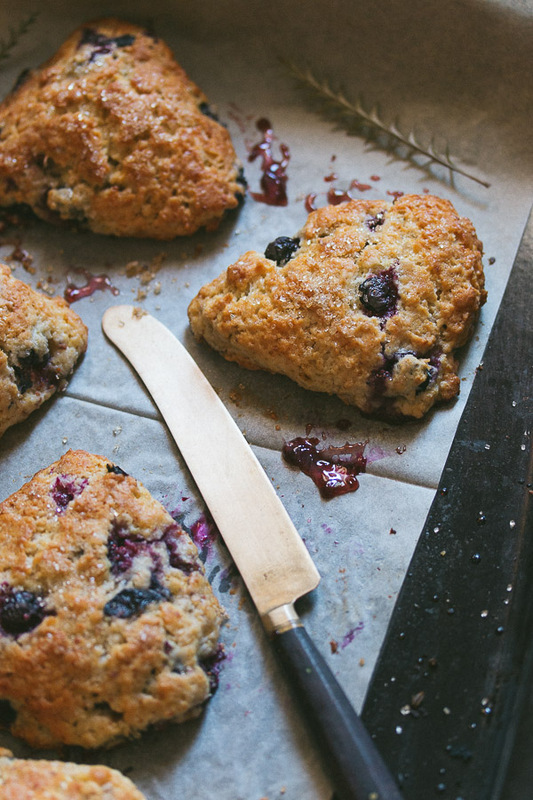 Soft and rich scones loaded with juicy blueberries – the perfect treat for breakfast. When I left the corporate world and decided to become financially independent, no one mentioned it would mean working all the time. Weekends, holidays, it doesn’t matter. Ok, maybe they did mention it, and maybe I just chose not to listen. I have that habit sometime. The thing is, no matter how much I try my best to be work-free on the weekends, it’s very very hard, and last weekend I realized that as much as I constantly blame the amount of work for it, it’s really me I should be blaming. Long story short, the weather was so crazy that I lost internet. When I realized it, I instantly freaked out. What would happen if I didn’t reply to emails for one full day?! So I did everything I could to fix it (e.g., calling other people and asking them to fix it). They all said it’s pointless and nothing could be done yet. After hours of frustration, I realized I had no other choice than to accept it, so I let it go. It turned out though, that I loved being offline for a while. 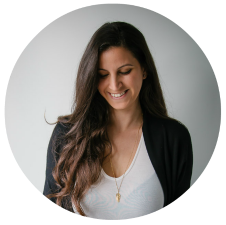 Who knew that a bit of boredom could mean so much relaxation? Spending time alone with Erez, without my iPhone looming over us, is fun! And you know what? After 2 days off work, everything went right back to normal. The world did not come to an end! That was a big lesson for me, but let’s see how long I can keep with it. 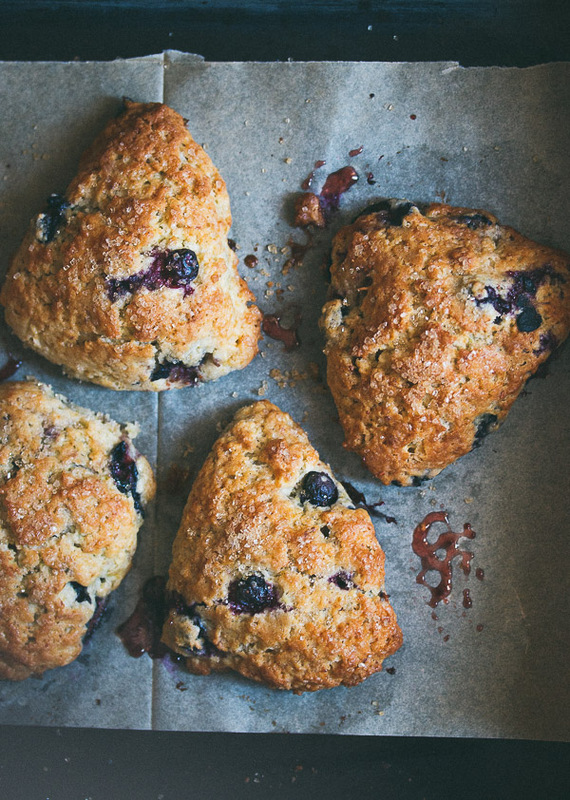 With lots of spare time on my hands, I made these dreamy blueberry scones. I added some lemon zest as well, after considering the joy this cake brought to my family. 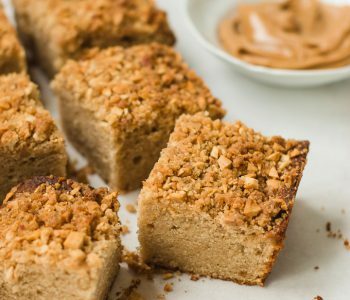 They are crumbly and soft on the inside, yet crispy on the edges, and they have just the right level of sweetness. 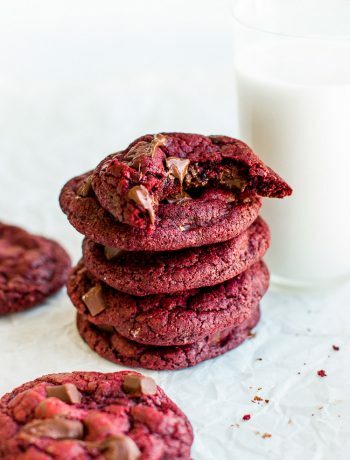 They’re wonderfully rich thanks to the butter and heavy cream. In fact, this is one of my favorite scone batters to go with any add-ins. When using fresh blueberries, pick only the best ones, avoiding any squashed berries that might bleed into the batter. 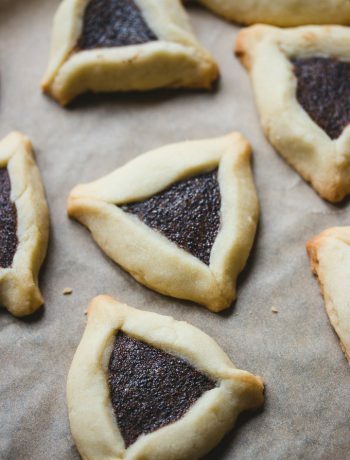 Once added, work the dough gently to avoid crushing them. This may be inevitable and you may have some bleeding spots, but I find it harmless. If using frozen berries, add them unthawed, straight from the freezer, to reduce the chance of bleeding. There are 2 common methods for cutting scones. 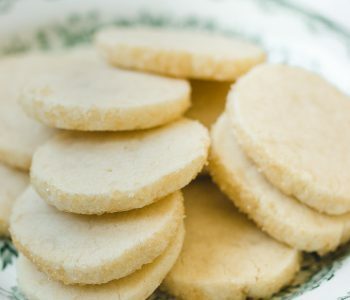 The first is traditional rounds, which are made by patting the dough into a 3/4-inch thick circle, then cutting out pieces using a biscuit cutter. This method will leave you with some extra dough that you’ll then need to press back into another piece and repeat the process. The second method (the one I’m using) feels quicker and easier, and leaves you with no leftover dough. Simply tap the dough into a circle, then cut it into 8 wedges, like a pizza. This yields 8 large scones. For 12 smaller scones, you can cut the dough into two, then pat each half into a circle and cut into 6 wedges. The only rule is that each circle should always be 3/4-inch thick. If the dough doesn’t come together easily or if it’s too dry and crumbly, add a bit of water. If the dough is too wet and sticky, making it hard to handle, add a bit of flour. Try not to overwork the dough much, though, because the less mixing you do, the softer the scones will be. Use cold ingredients to make the dough easier to work with. I place both the flour and sliced butter in the freezer for 15 minutes, and use cold eggs and cream as well. Preheat oven to 400F/200C. Line a large baking sheet with parchment paper or a silicone baking mat. Set aside. In a large bowl, toss together sugar and lemon zest. 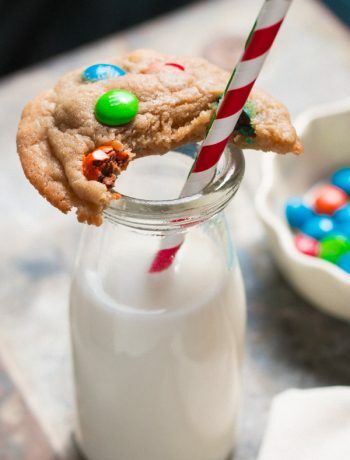 Add flour, baking powder, salt, and sugar, and whisk to combine. Cut in butter using a pastry blender until mixture resembles coarse meal. Alternately, you can pulse the ingredients in a food processor. Having uneven pieces of butter throughout is ok. Gently stir in blueberries until coated with flour. In a small bowl, whisk together egg, ½ cup heavy cream, and vanilla extract, then add it to the flour mixture. Gently toss with a rubber spatula until dough begins to form. Don’t over mix. Transfer dough to a floured surface and knead gently, about 5-6 times, until a ball forms. The dough might be slightly sticky. Pat dough into a 9-inch (22 cm) circle, about ¾-inch thick, and cut into 8 even wedges. Place scones on prepared baking sheet. Brush tops with a bit of heavy cream and sprinkle with coarse sugar. Bake for 15-18 minutes, or until golden brown and a toothpick inserted into the center of the scone comes out clean. Transfer baking sheet to a wire rack and allow to cool for 10 minutes. While scones are still hot, sprinkle again with coarse sugar for extra crunchiness. Scones are delicious either warm or at room temperature. Scones are best eaten the same day they are made, but they can be frozen for up to 1 month. can you substitute milk for the heavy cream? Hi Stacey, it is possible to replace the cream with milk, but it will change both the taste and texture of the scones and you’ll end up with a different result. The cream adds an amazing flavor, richness and tenderness. 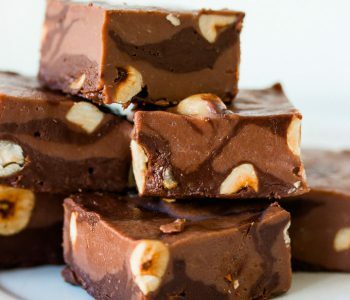 If you still want to try it with milk you might need to use less than 1/2 cup. Start with 1/3 cup, then add more as needed until a dough begins to form. You know when you can tell something is perfect just by looking at it?? 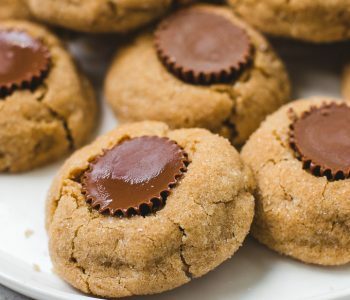 That’s how these look, perfectly crisp on the outside, yet soft and sweet on the inside. Thank you Nicole! They are exactly as you described! What beautiful scones! 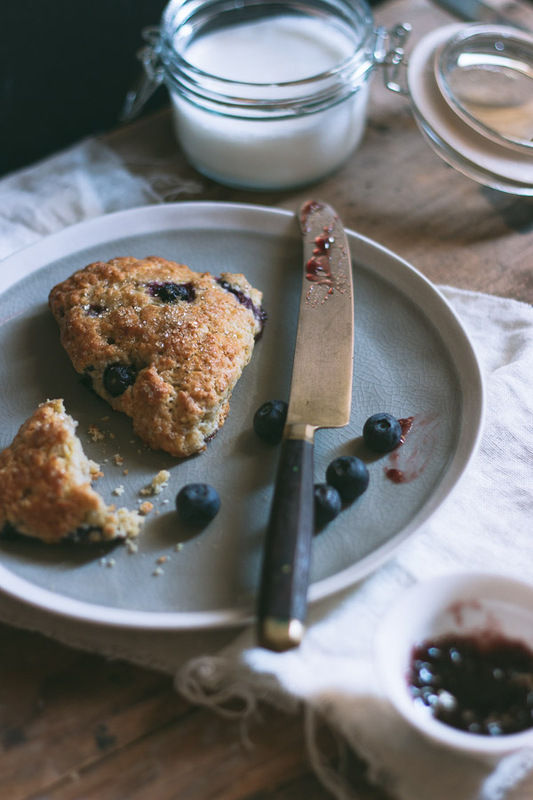 I just made a batch of mixed berry scones last week and loved them so I have to try out your blueberry recipe Shiran. Pinned! 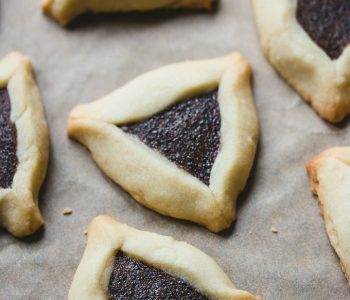 אני רק ואיפה השגת בלוברייז פה?